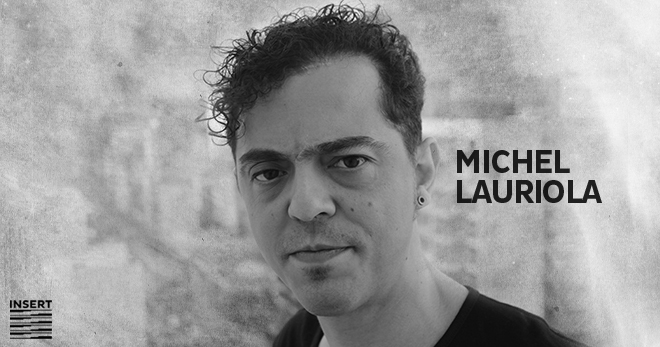 Venezuelan DJ and producer Michel Lauriola based in Buenos Aires, the city’s underground scene has witnessed Lauriola’s growth resulting in a very rhythmic and deep techno artist. 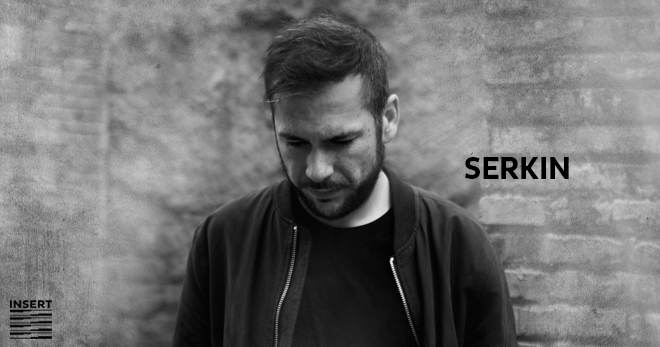 Lauriola has become a renowned DJ and talented producer who has edit in labels like: Animal Farm, Quant, Newrhythmic Records, Counter Pulse, Wall Music, Credo and his productions has been charted and played by: Chris Liebing, Rødhåd, Joachim Spieth, Tensal, Rebekah, Kr!z, Cleric, Marika Rossa, Alex Bau, Kr¡, Audio Injection, D.A.V.E T he Drummer. Michel also known by playing in renamed argentinian venues like Under Club, Cocoliche, Croba, Bahrein among others, and for being in the Love Parade Venezuela 2007 line up. Added to this he made his first European Tour in which he toured several countries. Throughout his career he shared a booth with: Alex Bau, Knobs, Industrialyzer, Tensal, Gareth Wild, Von Grall, Ghostshell, Bjorn Torwellen among others. Actually he start with his own label called Tourian Records. The first release was produced under his new alias called 1985. 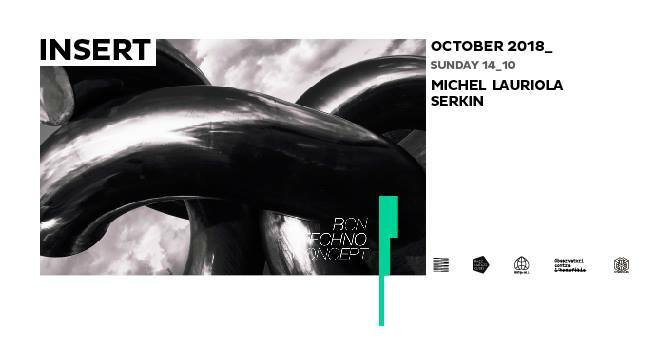 At the same time Serkin continues to be involved in managing and event planning for the Technodrome Barcelona collective that he has represented since 2009 and with whom he strives against all odds to present, in keeping with his ideals and principles, a musical alternative first and foremost for the city of Barcelona.